Recently, speculation was made that Talcum Powder contained asbestos and therefore was causing ovarian cancer. 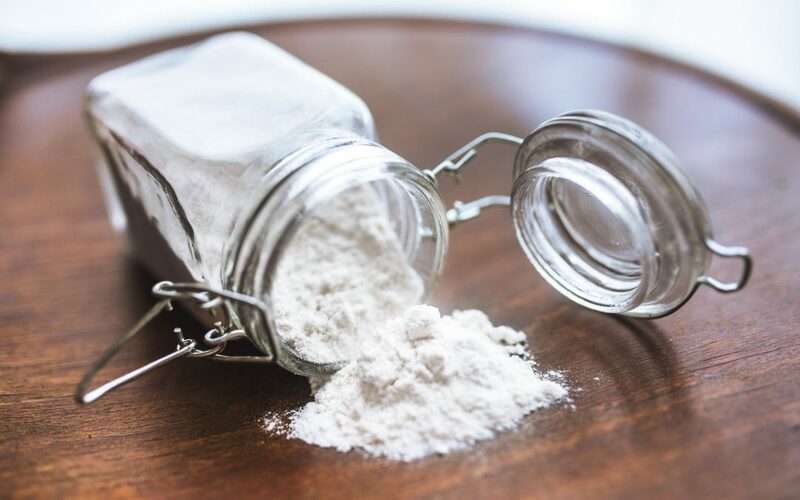 In July last year, Johnson & Johnson were ordered to pay $6 billion in compensation to 22 women and their families whom claimed their cases of ovarian cancer were due to asbestos fibres in talcum powder. Johnson & Johnson remains adamant that their products do not contain asbestos and deny reports that they purposely hid important health information from the public. The Cancer Council of Australia has weighed in on the debate concluding; the information and research is insufficient and does not draw a conclusive link between talcum powder use and ovarian cancer. Where does the Asbestos Speculation Stem From? Talcum is made out of the ‘talc’ mineral, which is the softest mineral on earth. Deposits of Talc are often located near asbestos ore because the two minerals are so similar. People feared that this caused contamination of their talcum powder. 1973 – Talcum powder by law must be asbestos free. 2003 – 16 studies and 11,933 participants found that an increase in ovarian cancer was apparent after the use of talc, but this risk was founded to be due to other factors. In order for there to be a causal link between talc and ovarian cancer, increased doses should equal increased risk, which was not the case. Today – There is no consistent data to suggest an association between talc body powder and an increased risk of ovarian cancer. The United States Report on Carcinogens lists all cancer-causing substances. Magnesium Trisilicate which is the parent of talc, is not on this list.